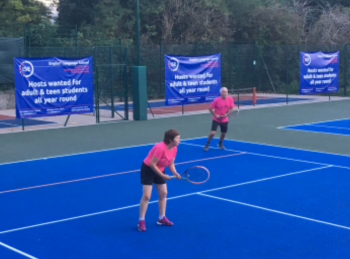 BLAGSS is a sports and social group that now has around 450 lesbian, gay, bi-sexual and transgender members from across Brighton and Hove, Sussex and beyond. Our aim is to encourage LGBT people to play sport. It's as simple as that. Sport is so important because health and fitness is such a vital part of our lives. 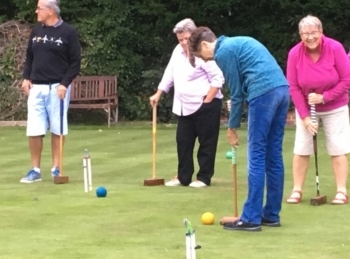 Our members are all different shapes, sizes, ages and abilities, and participate in sports as varied as badminton, tennis, squash, golf, table tennis, running, tenpin bowling, football and cycling (and many, many more). There's also a fantastic social side to BLAGSS. There are over 700 sporting and social meetings every year. Have some fun playing sport and then have a good old chat about it in the pub afterwards. 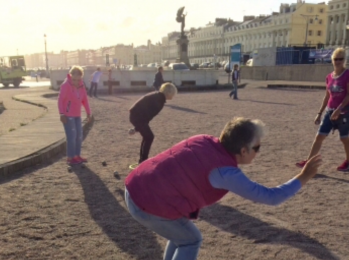 BLAGSS is a great way to meet people, keep fit, and have fun. You can also try BLAGSS for free! Come along to your sport of choice with a FREE 1-day membership (court fees may apply). Just go to the relevant sport page on this site and message the organiser. If you're not yet a member, join now online!